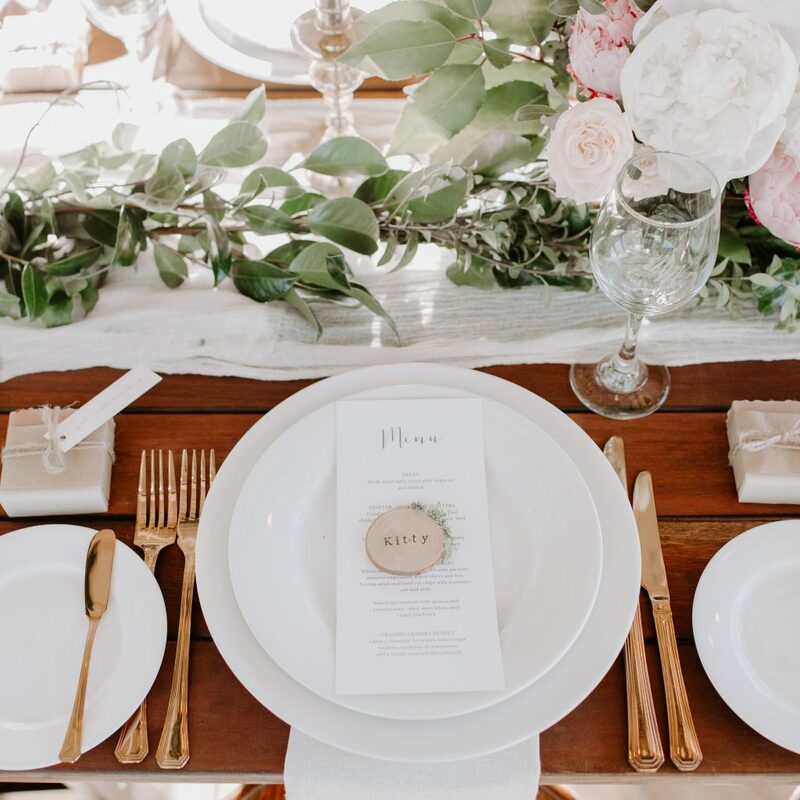 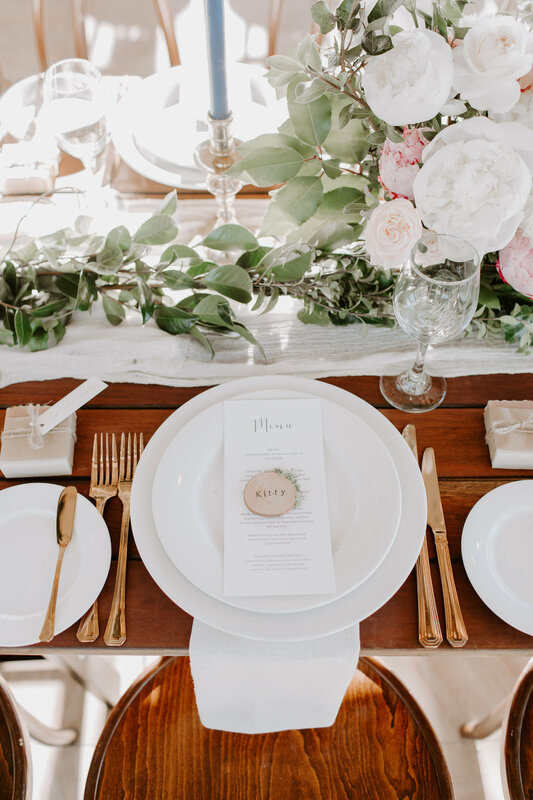 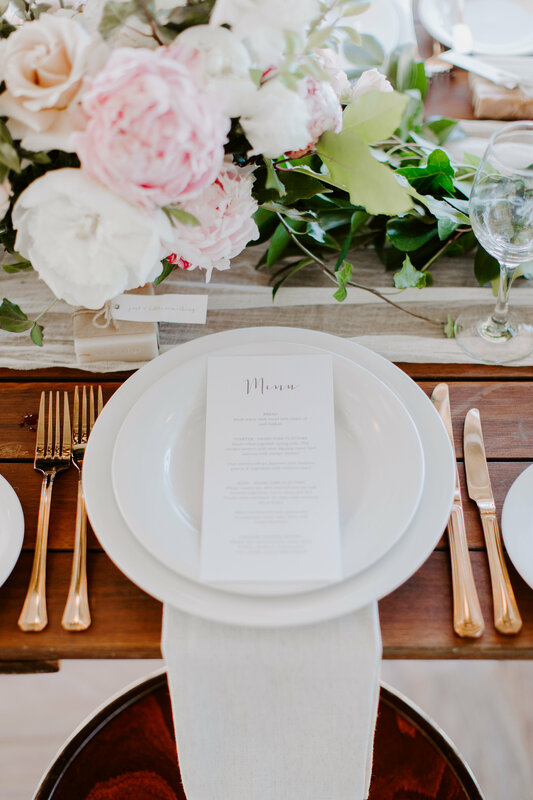 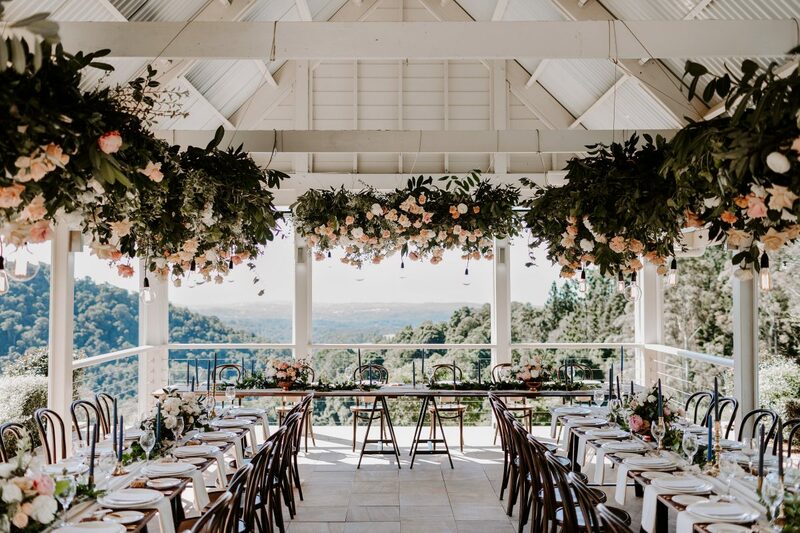 Australian Outdoor Wedding Dining in Autumn…Just Perfect! 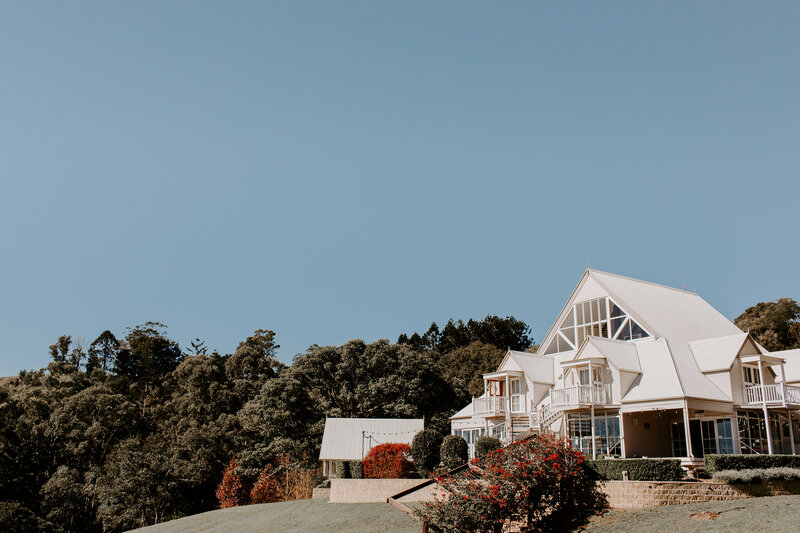 in Maleny nestled between the ocean to Noosa and the Glasshouse Mountains in Queensland. 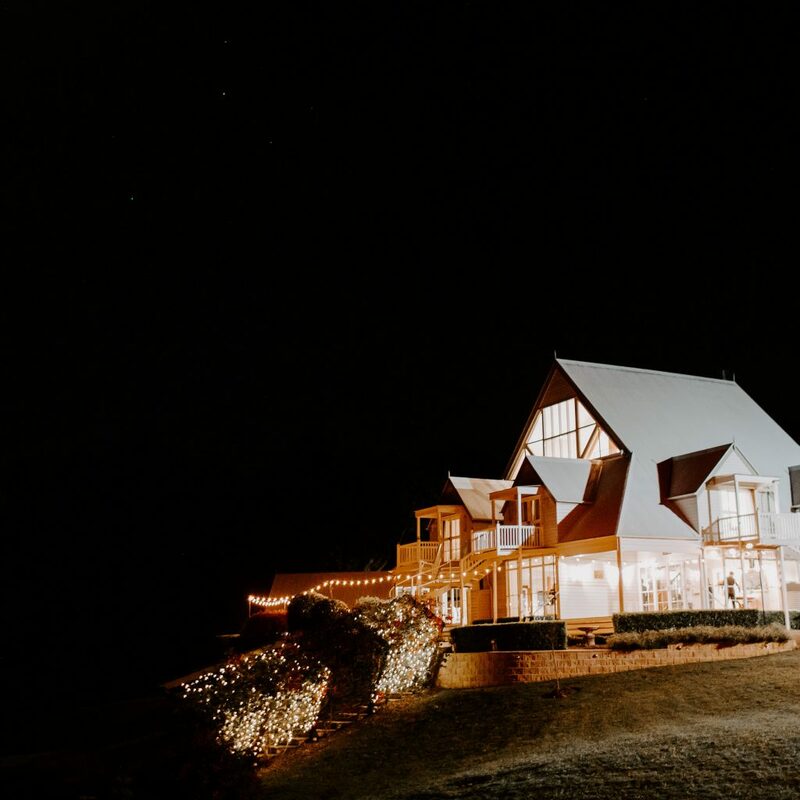 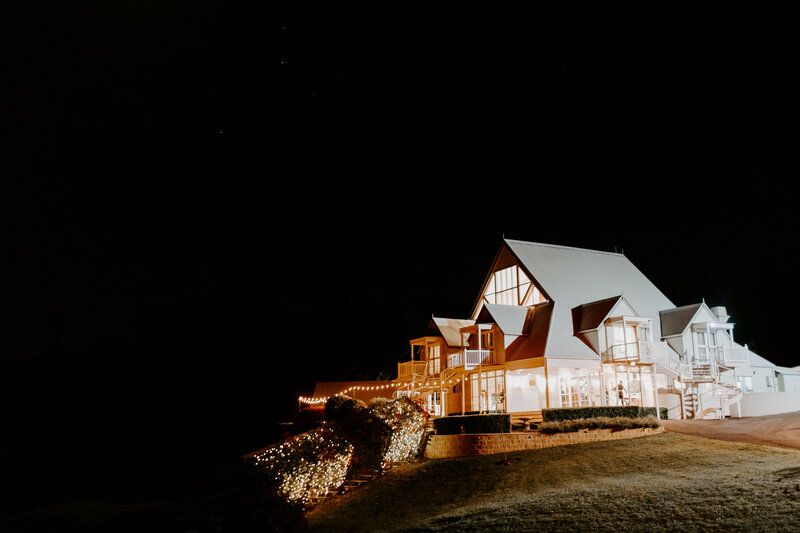 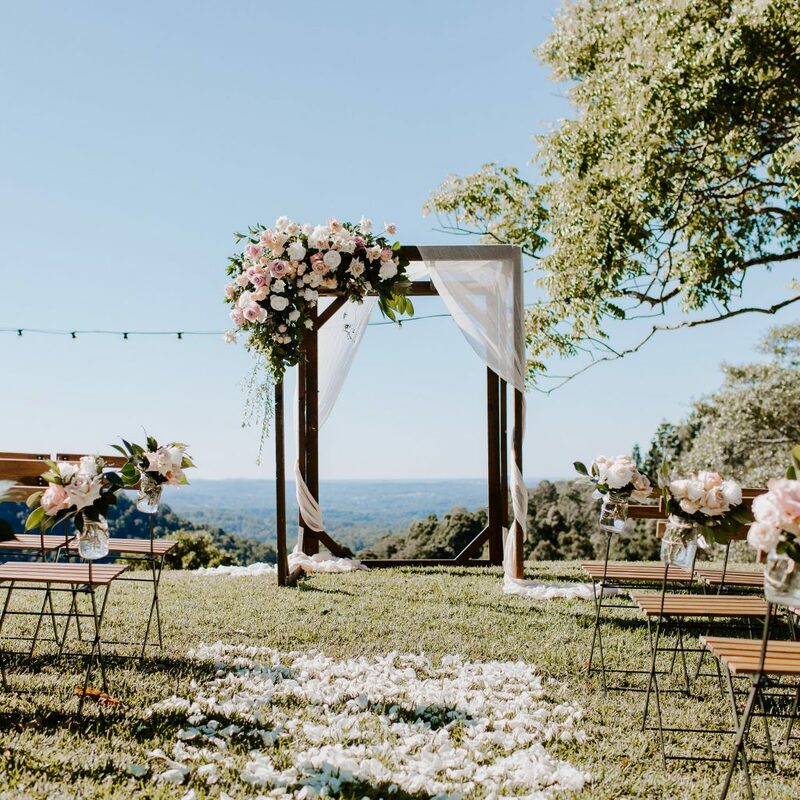 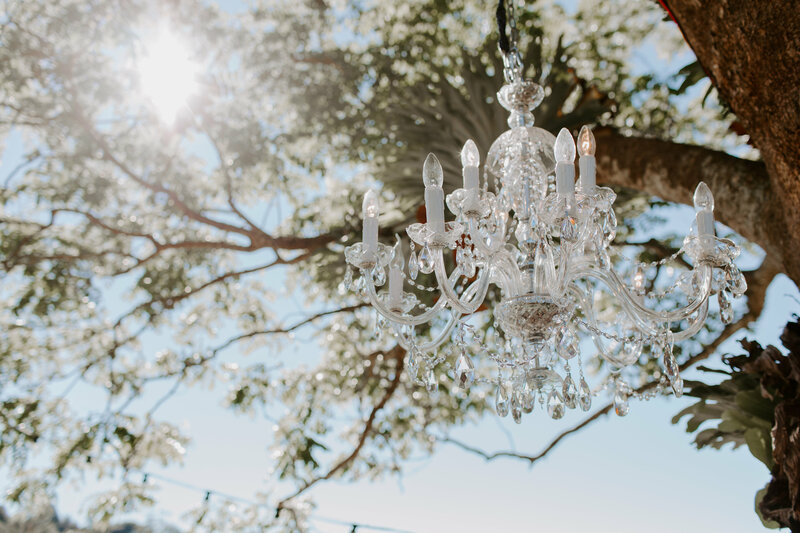 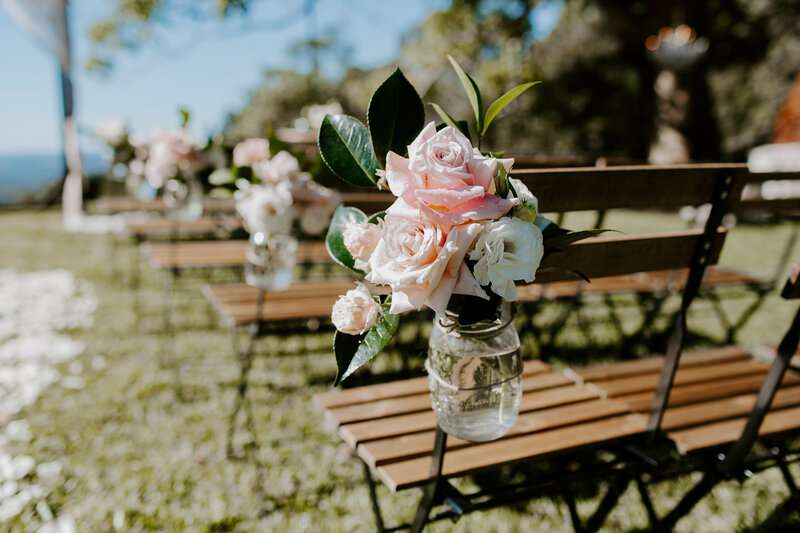 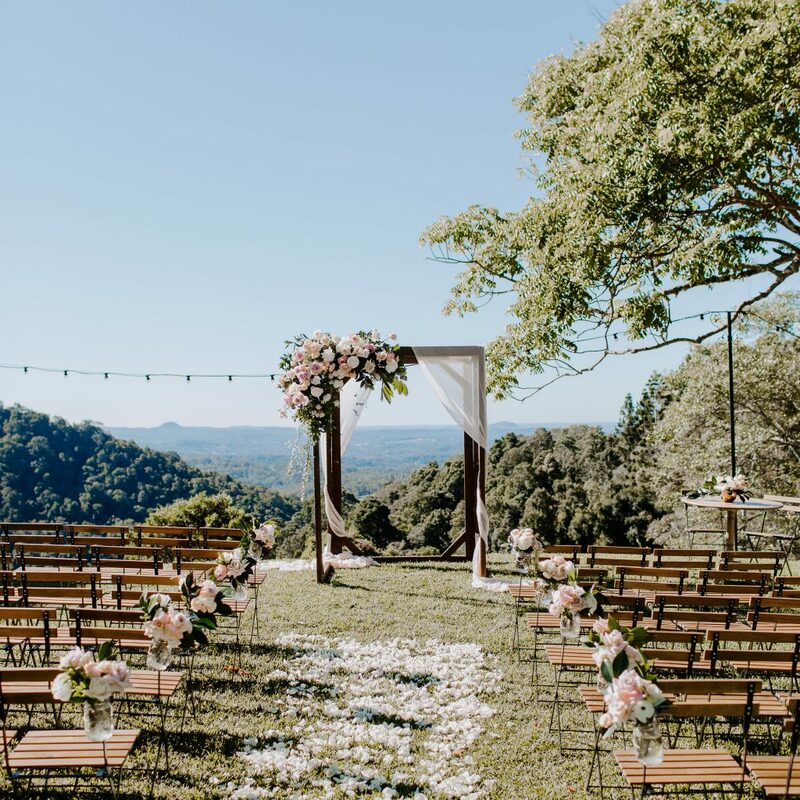 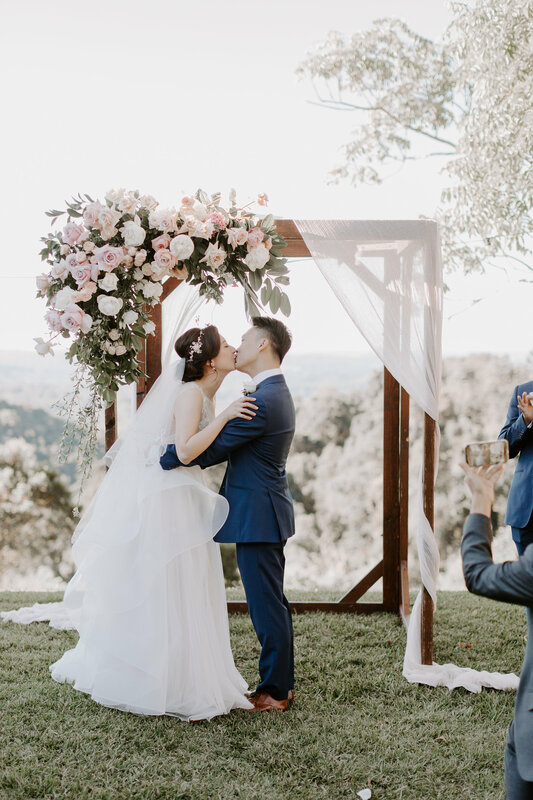 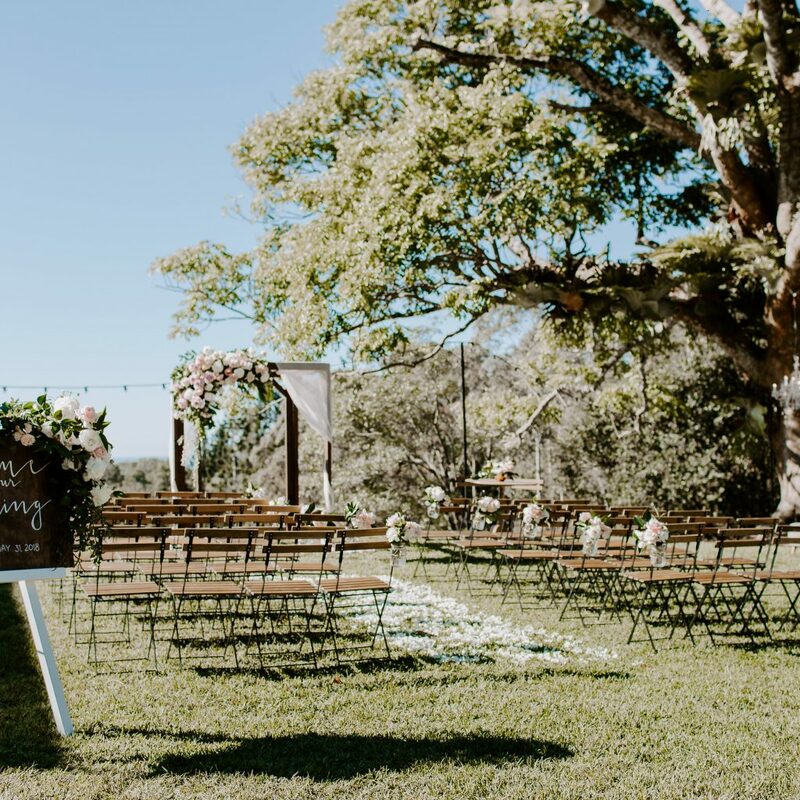 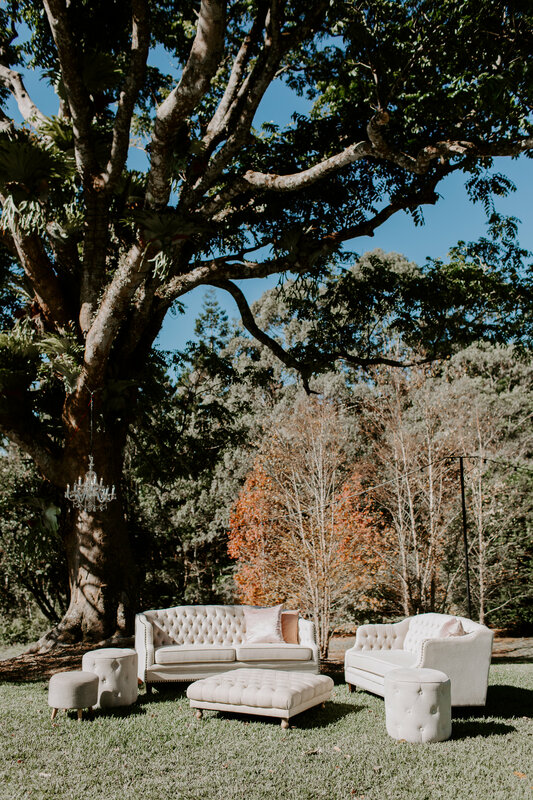 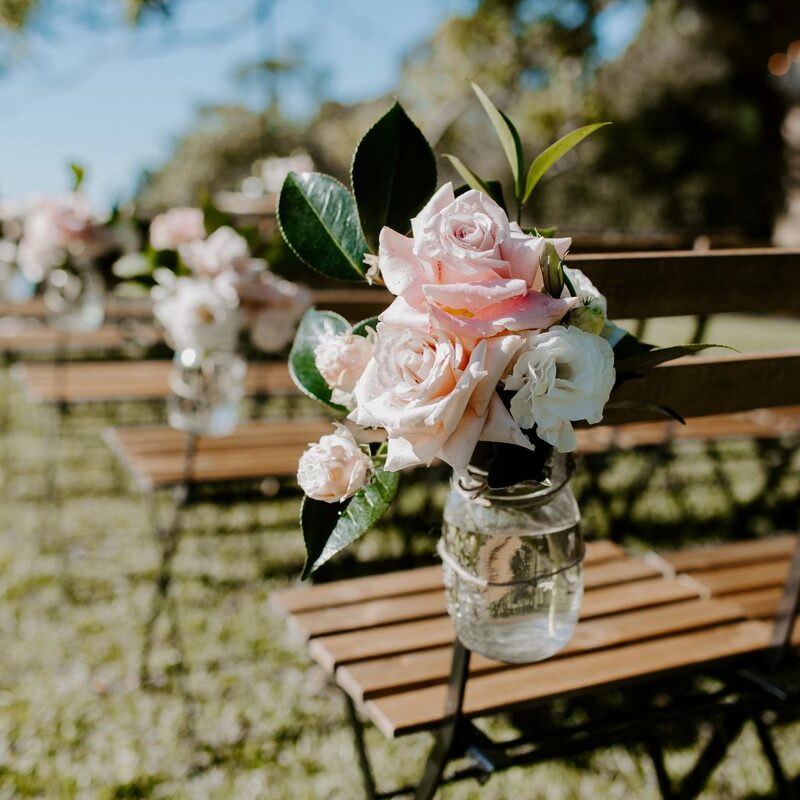 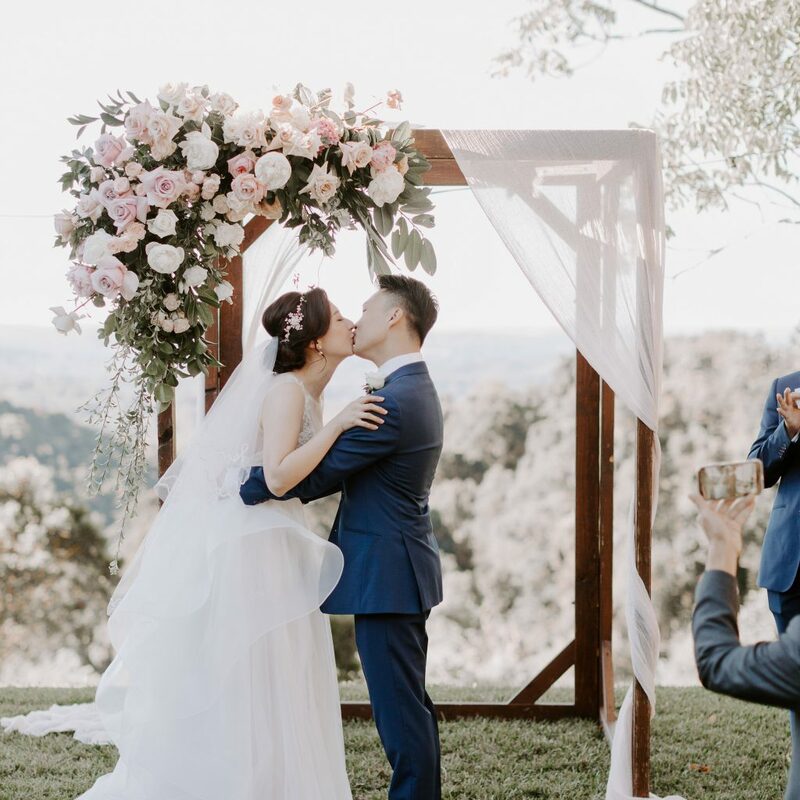 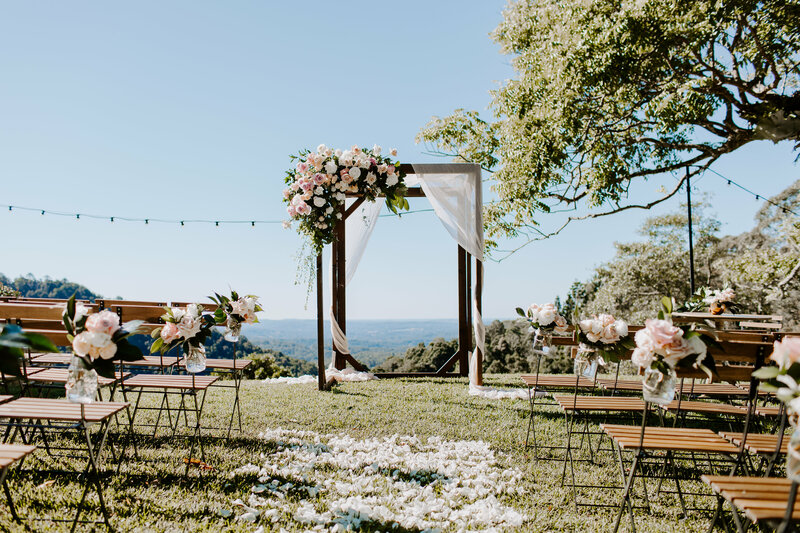 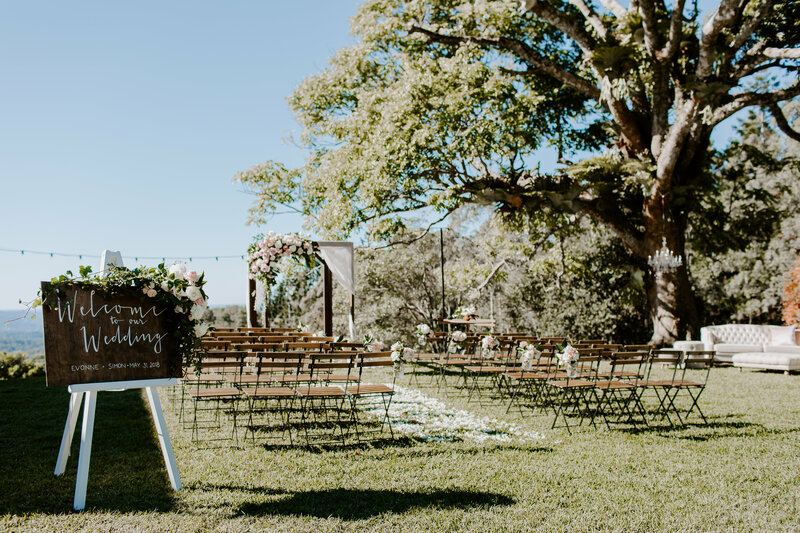 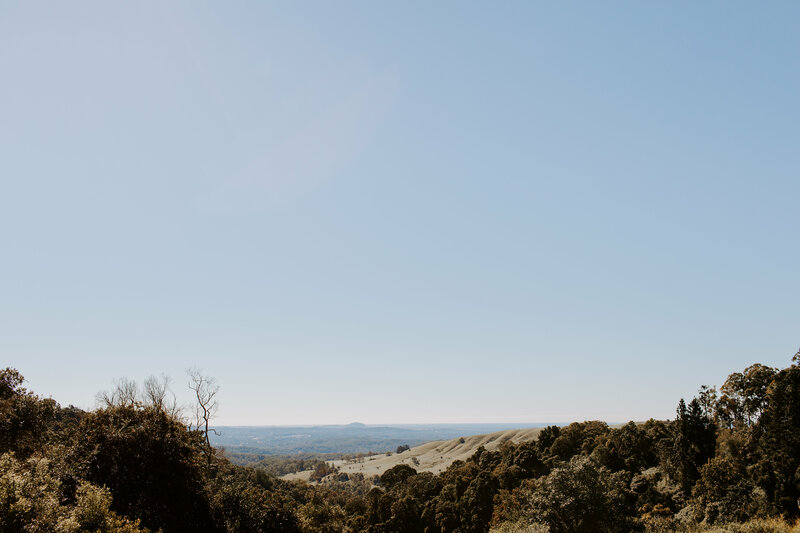 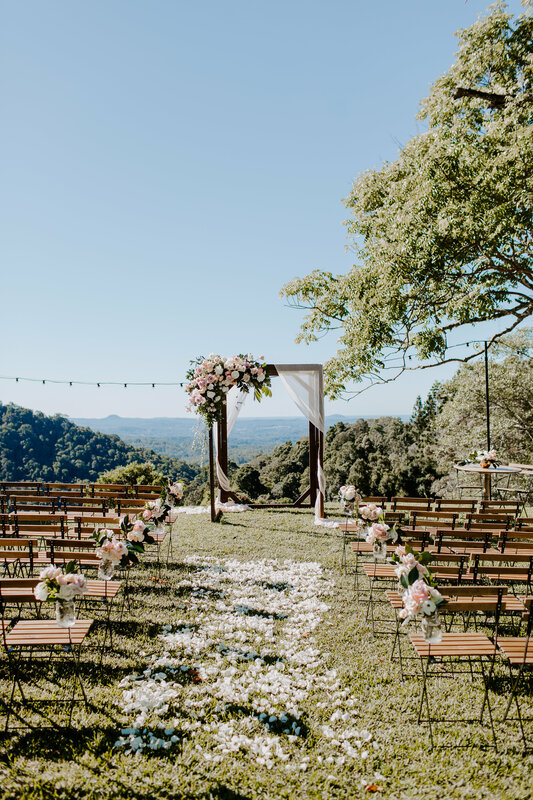 Discover Our Outdoor Wedding Pavilion …be transported to a special place on the edge of the valley in Maleny. 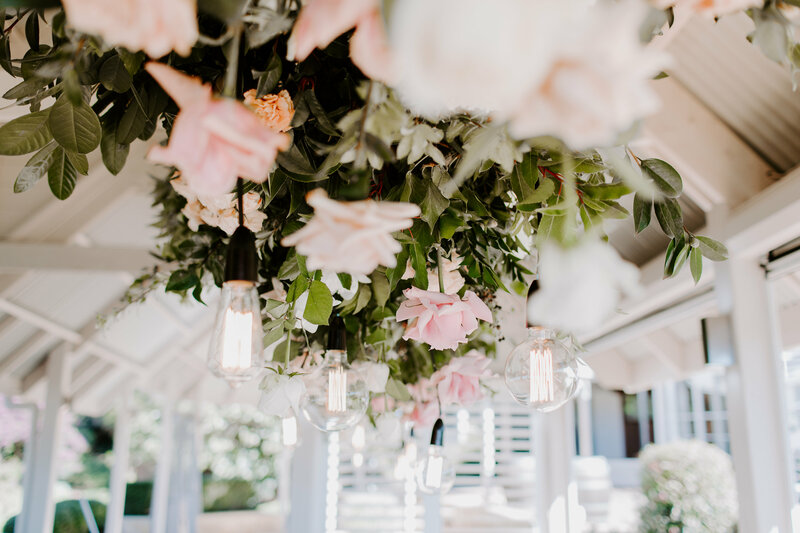 A pavilion filled with blooms and exquisite romance, an outdoor garden room that was simply picture perfect. 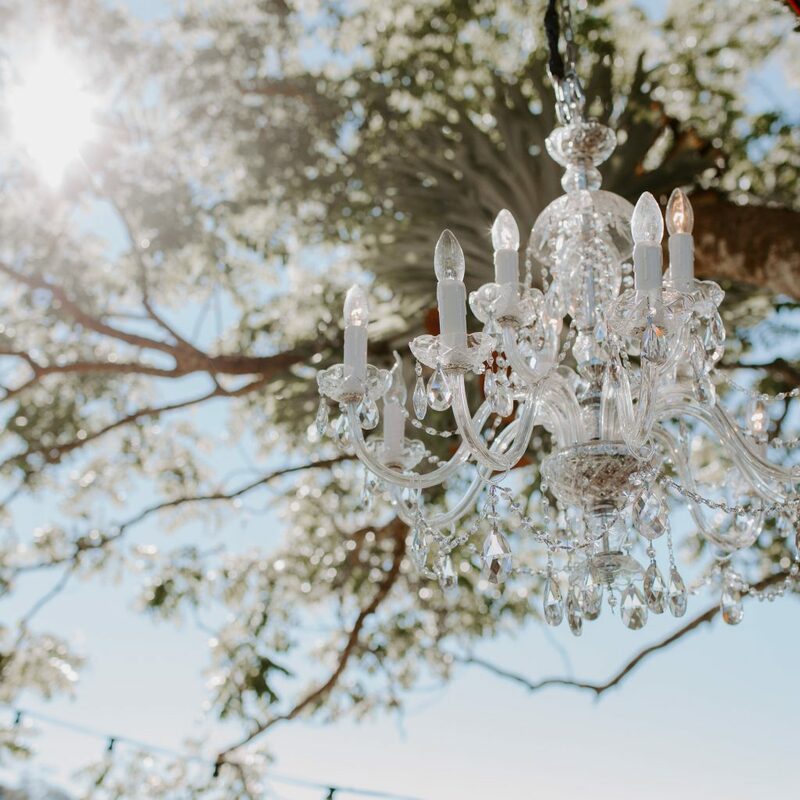 Our Intimate packages are available Wednesdays, Thursday and Off Peak Sundays or by special request for last dates. 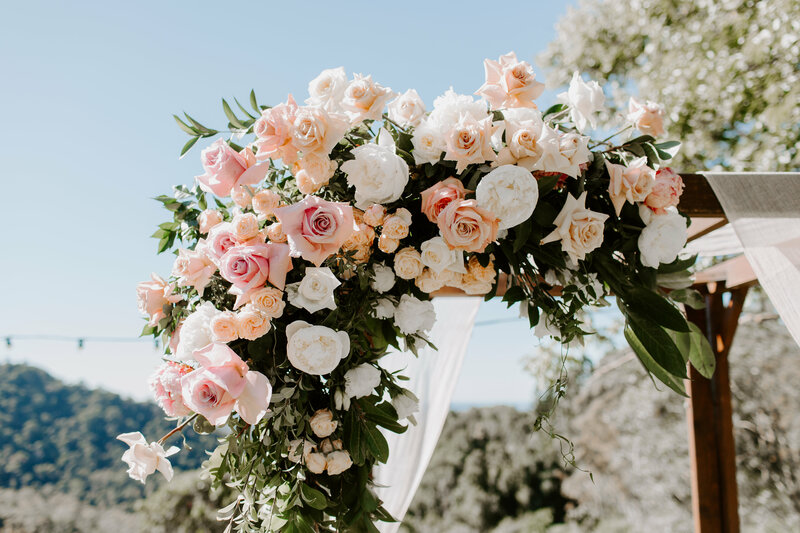 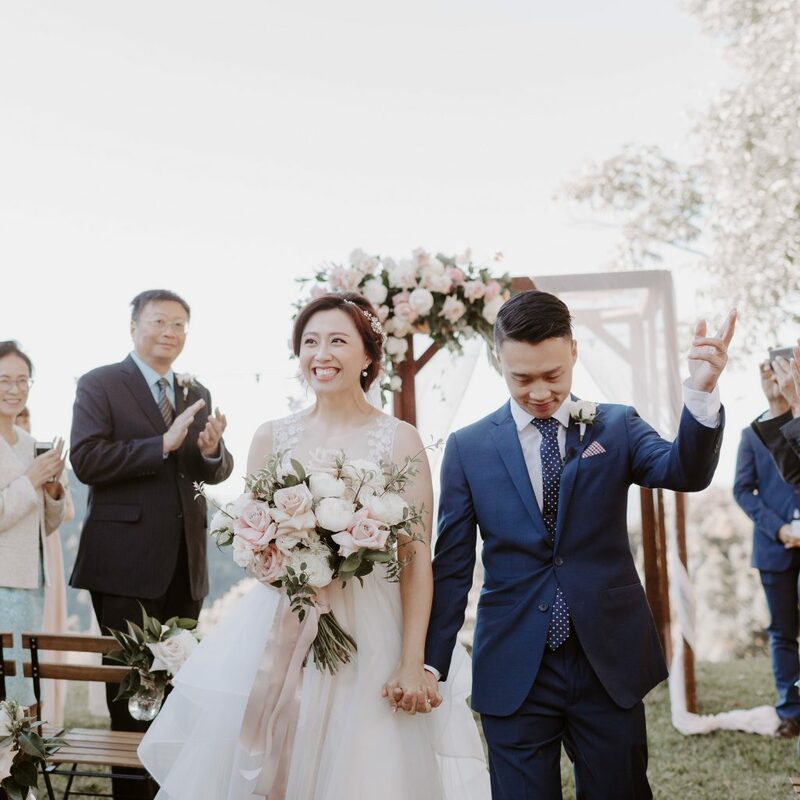 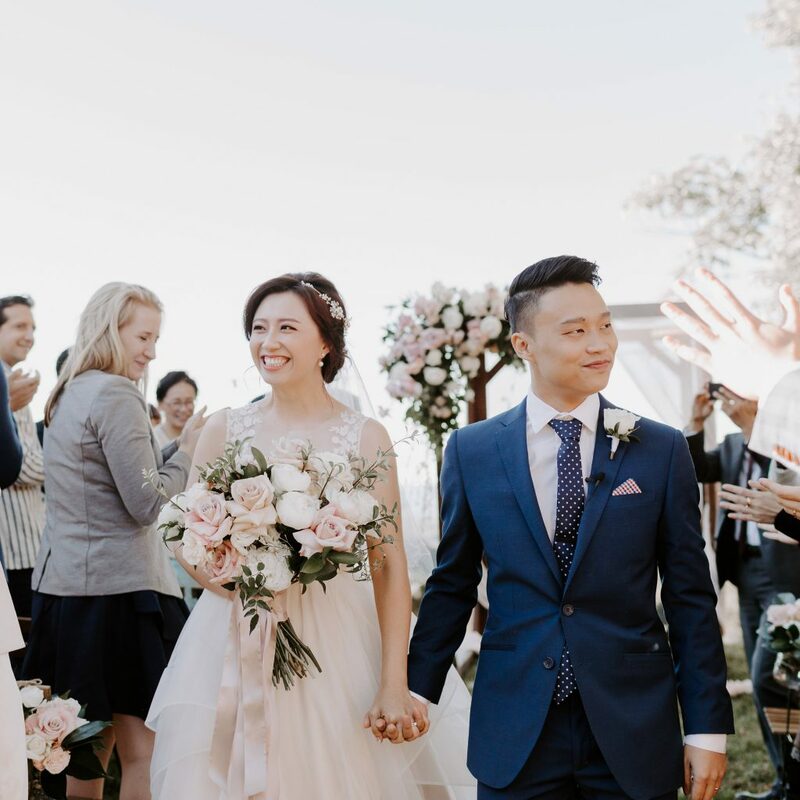 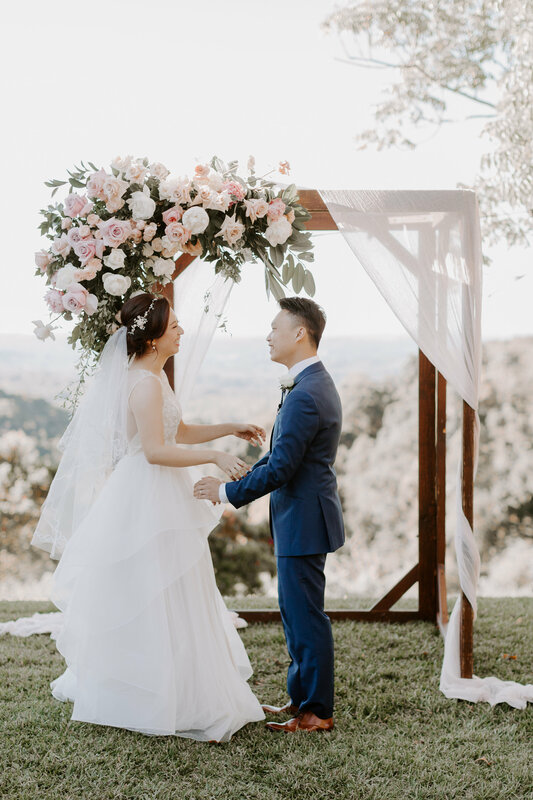 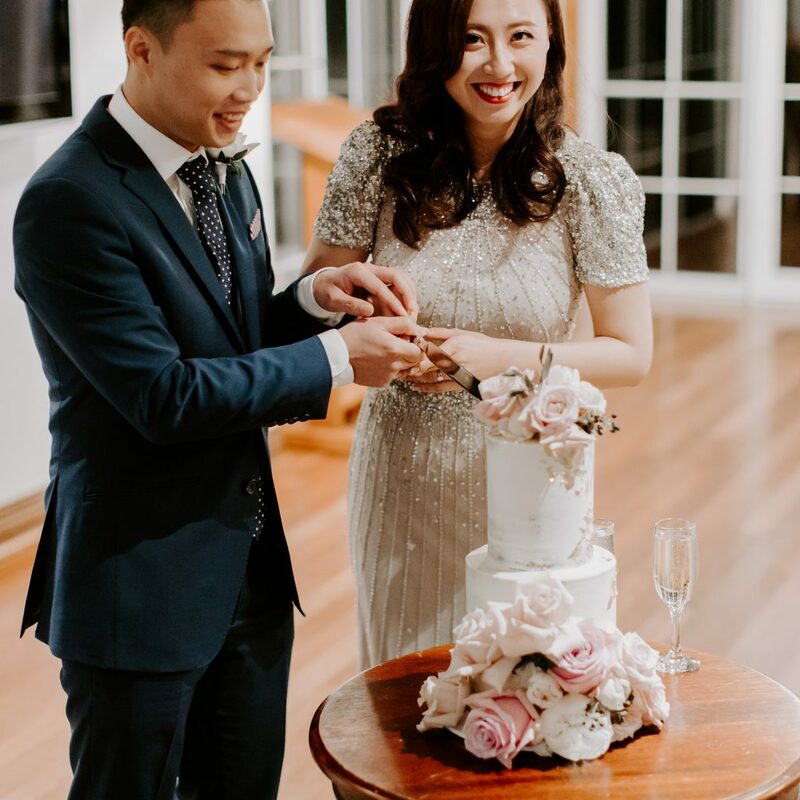 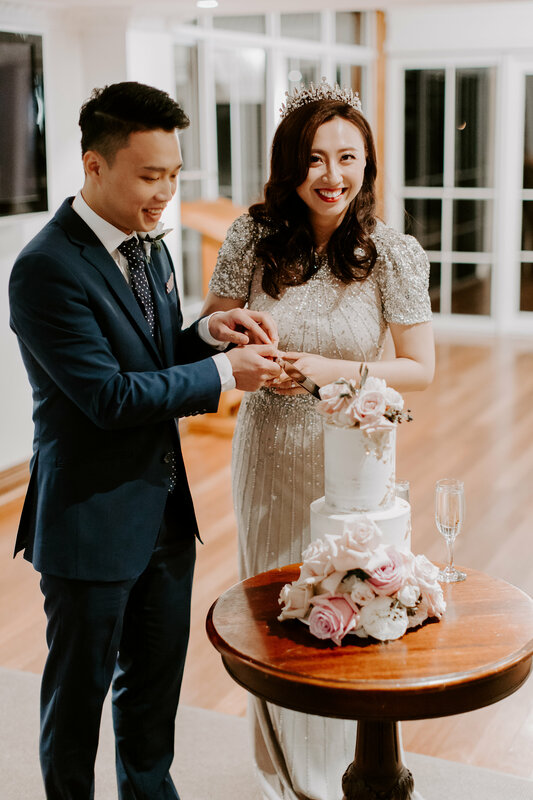 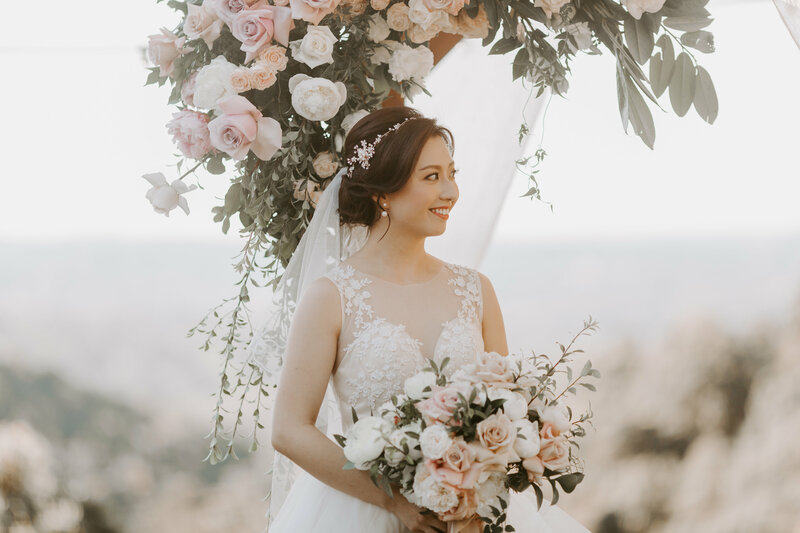 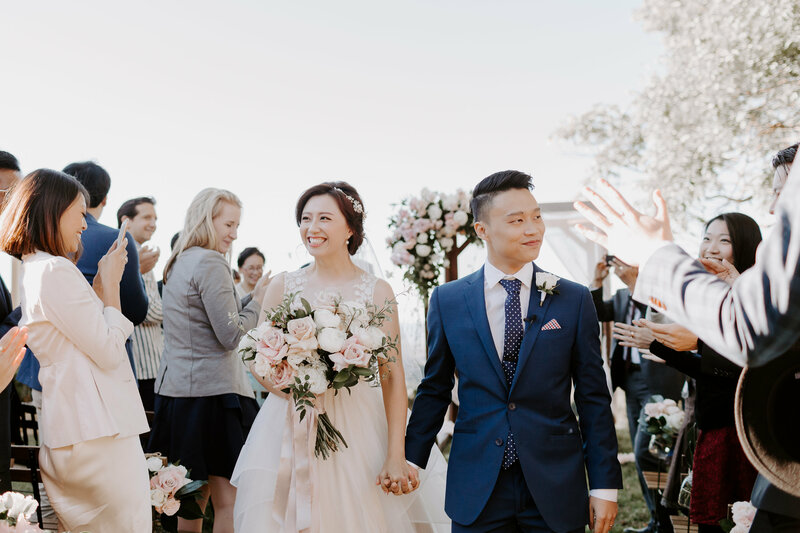 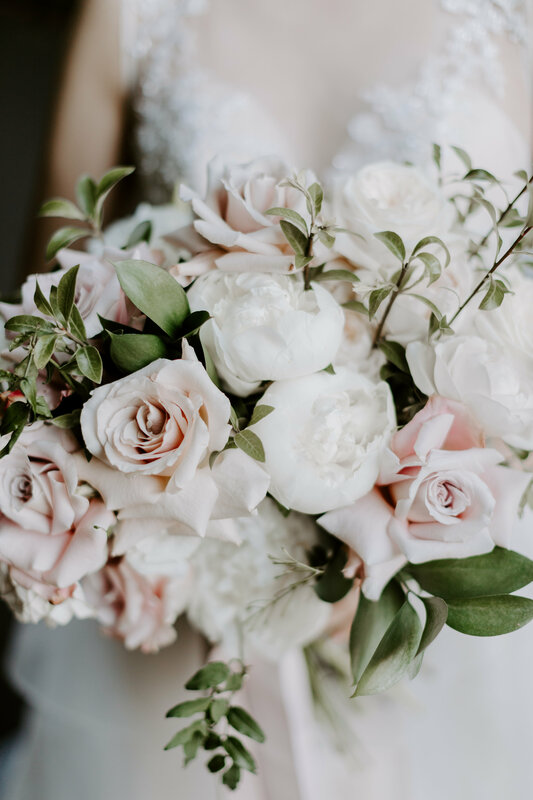 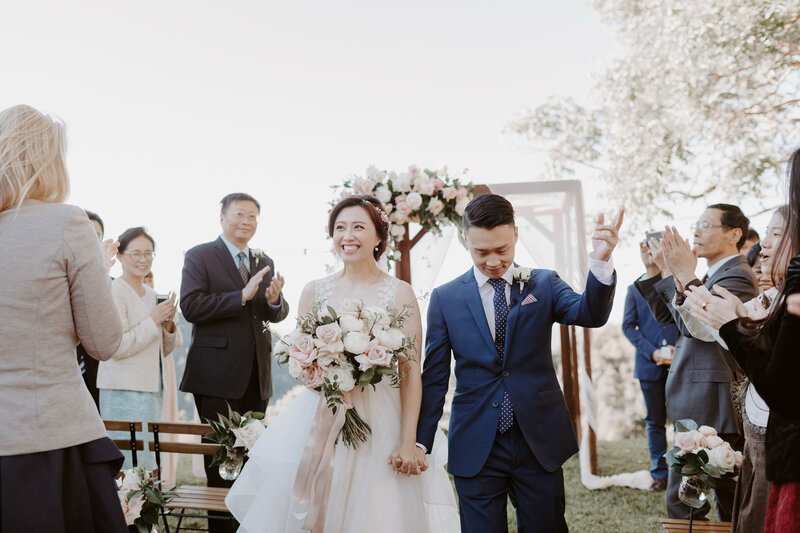 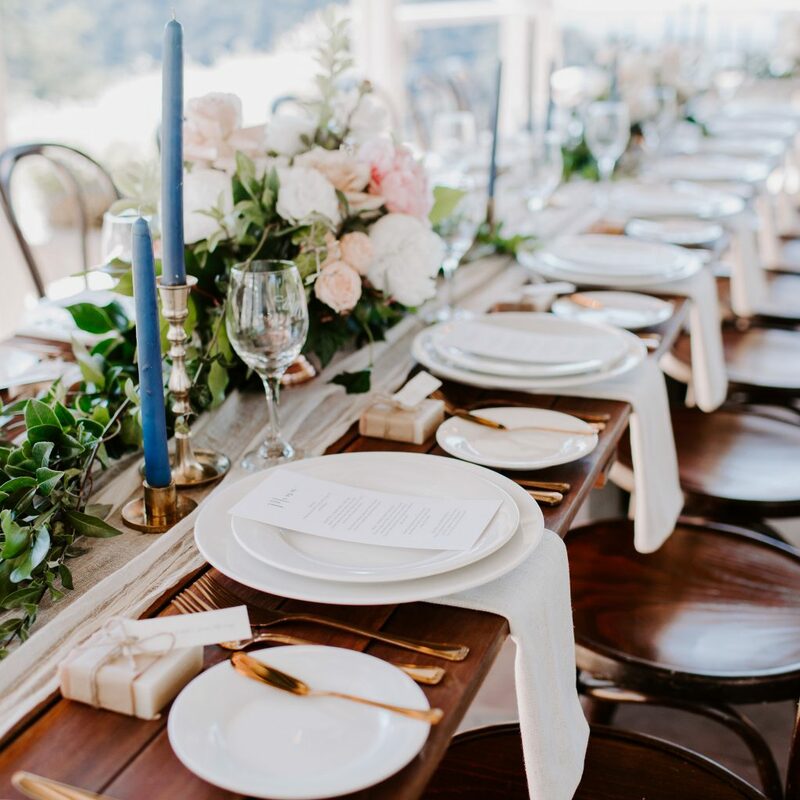 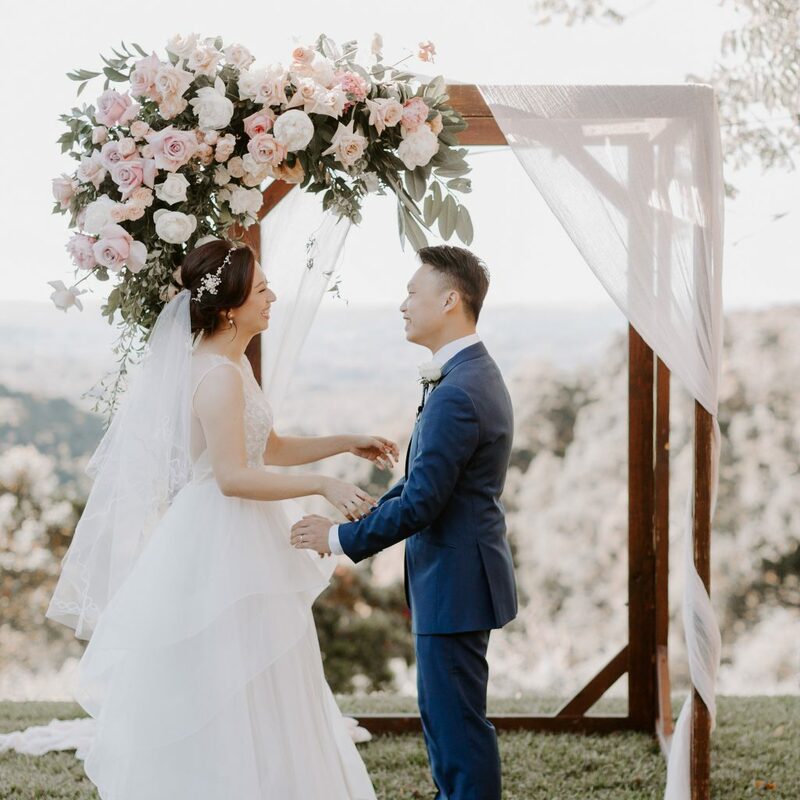 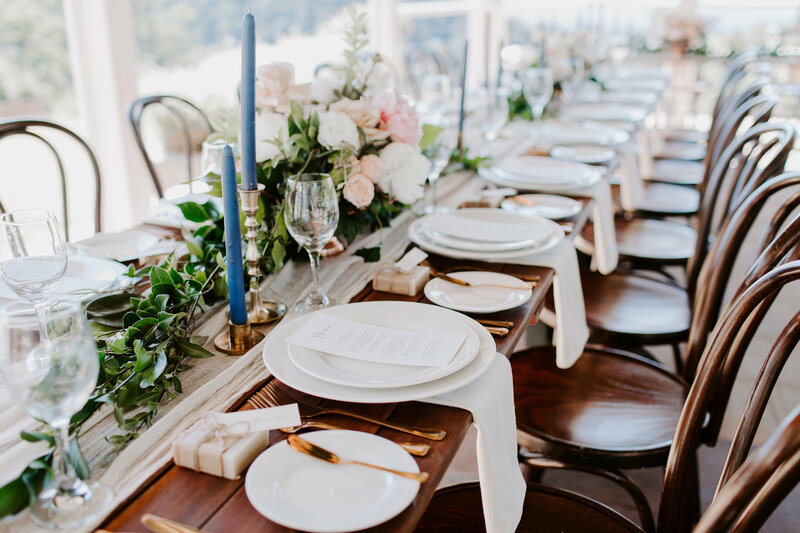 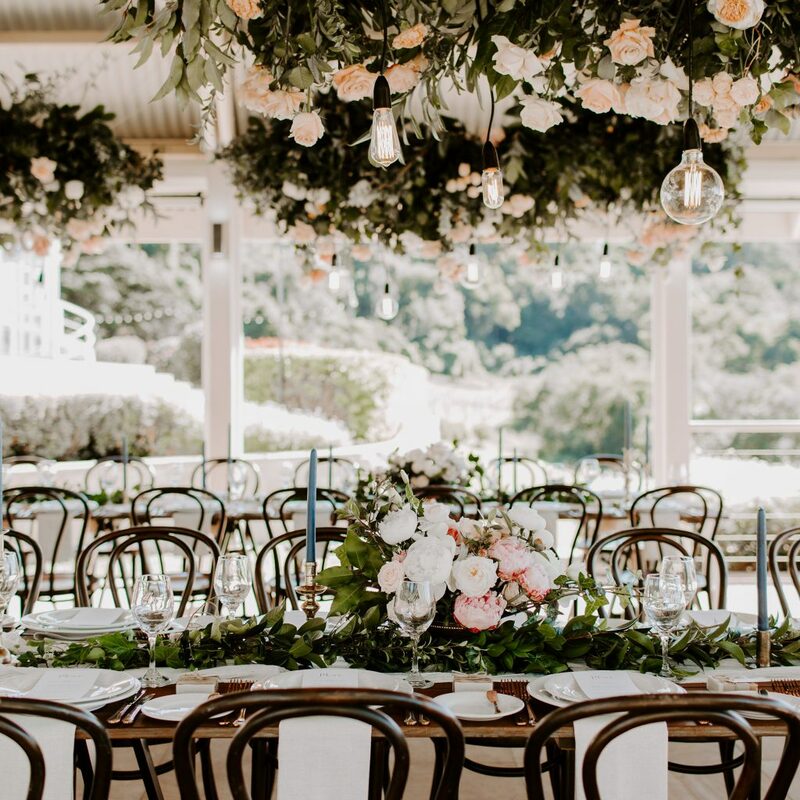 This was the dream of Evonne and Simon and it was filled with love and prettiness like sitting in a fragrant outdoor room of blooms that was framed by the blue of the ocean and mountain view. 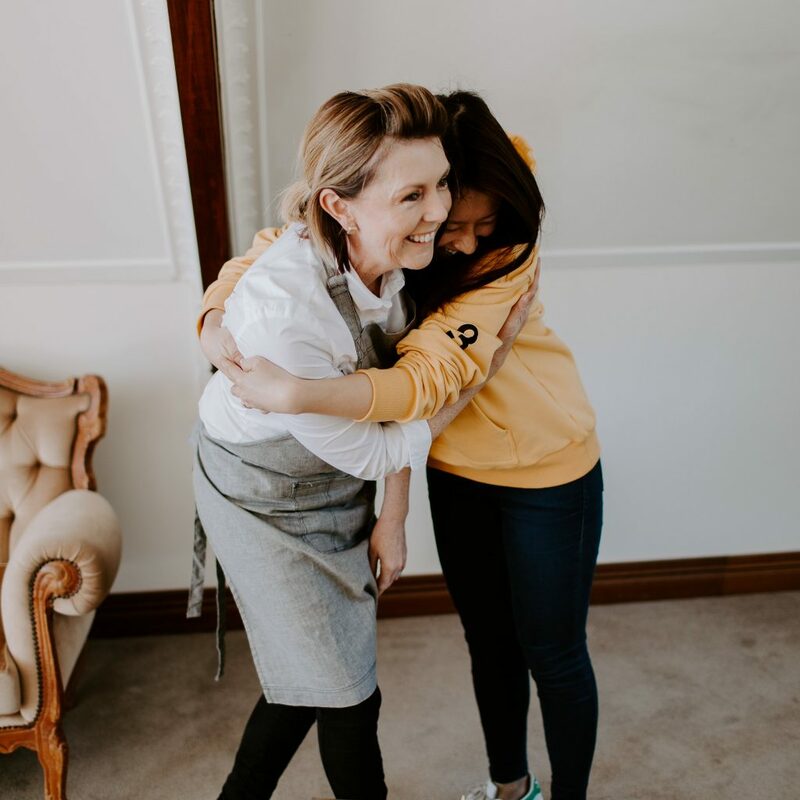 When it comes to inspired planning from a distance our Maleny Manor Mentors are the ones you can trust to bring it all together better than you imagined on the day. 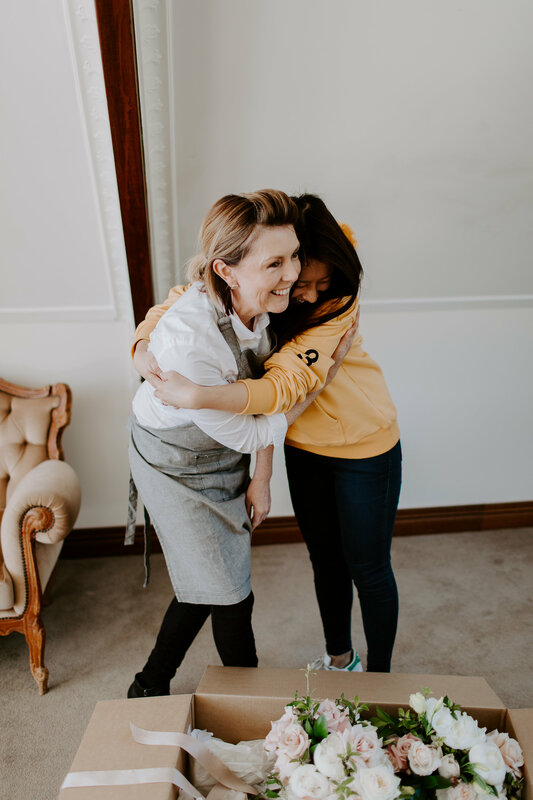 Everyones biggest fear is it is not going to be as amazing as possibly thought … we like to prove it can be better than thought! 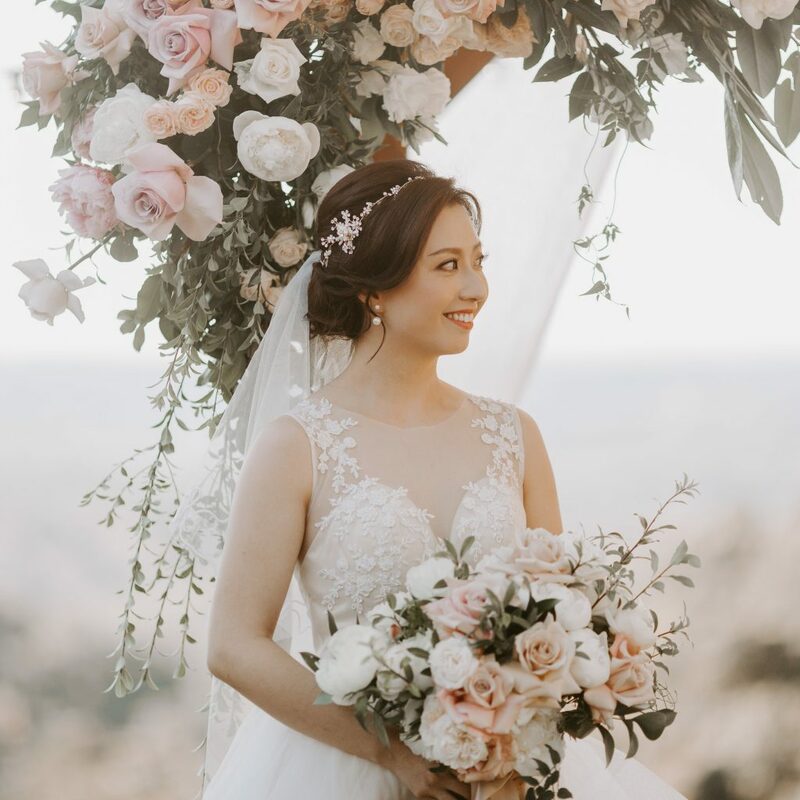 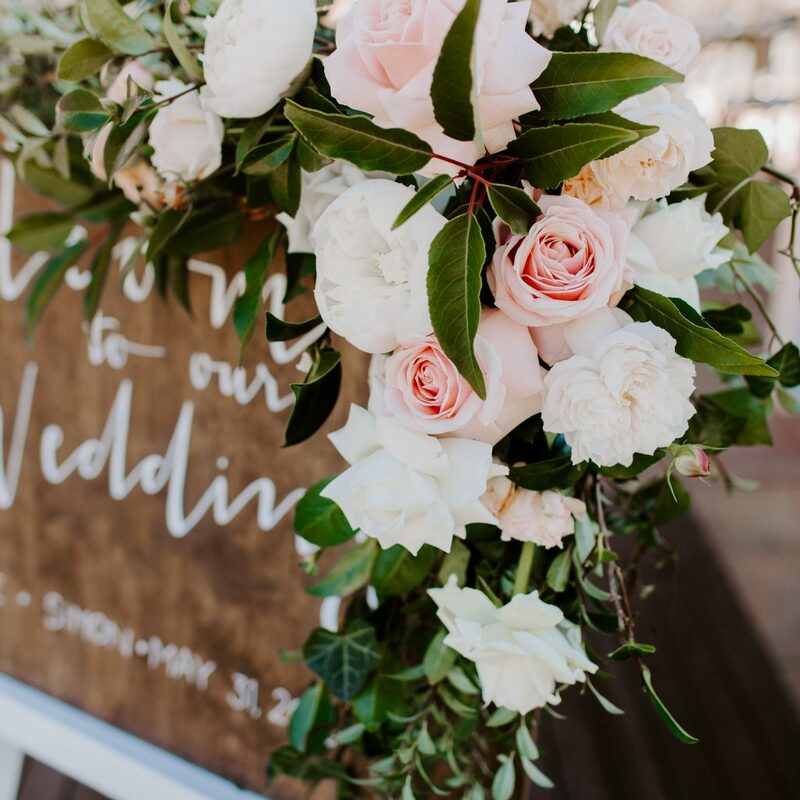 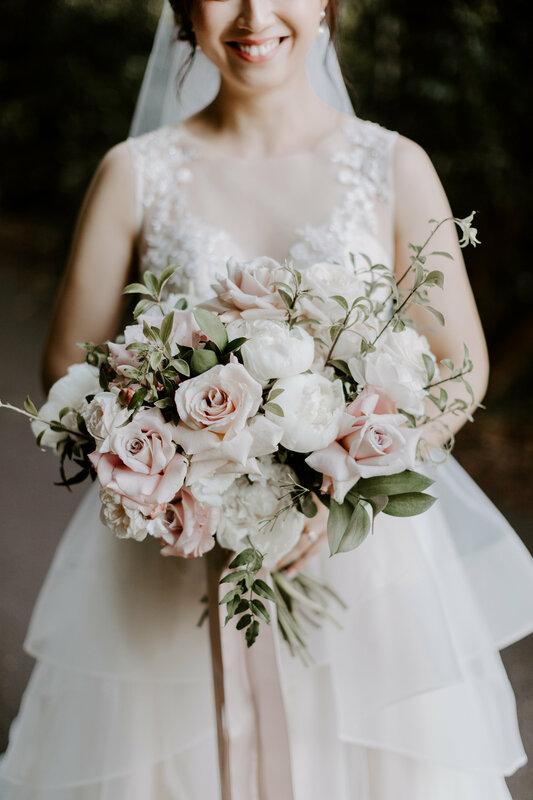 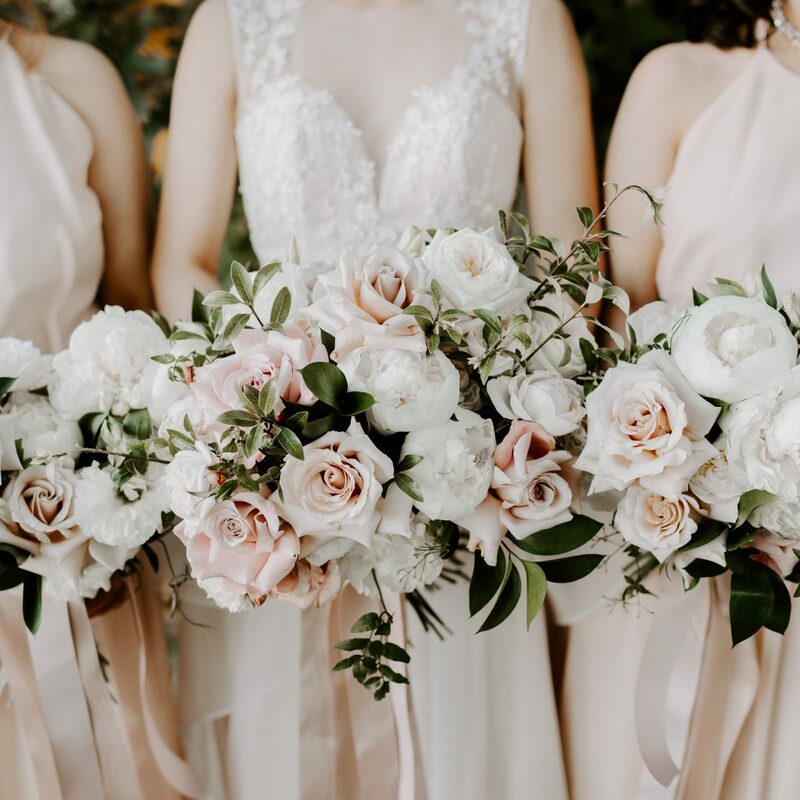 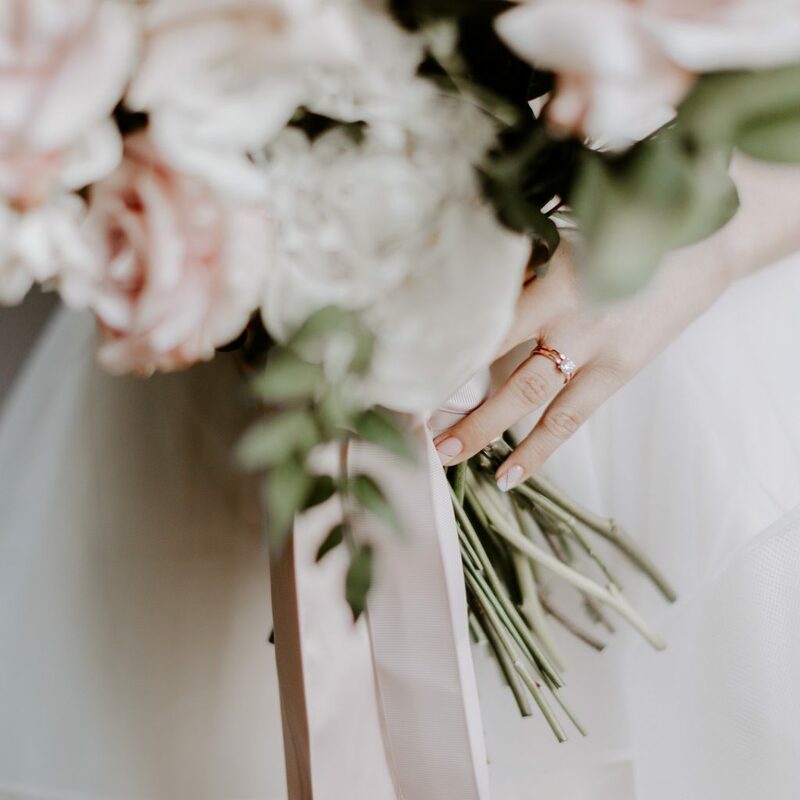 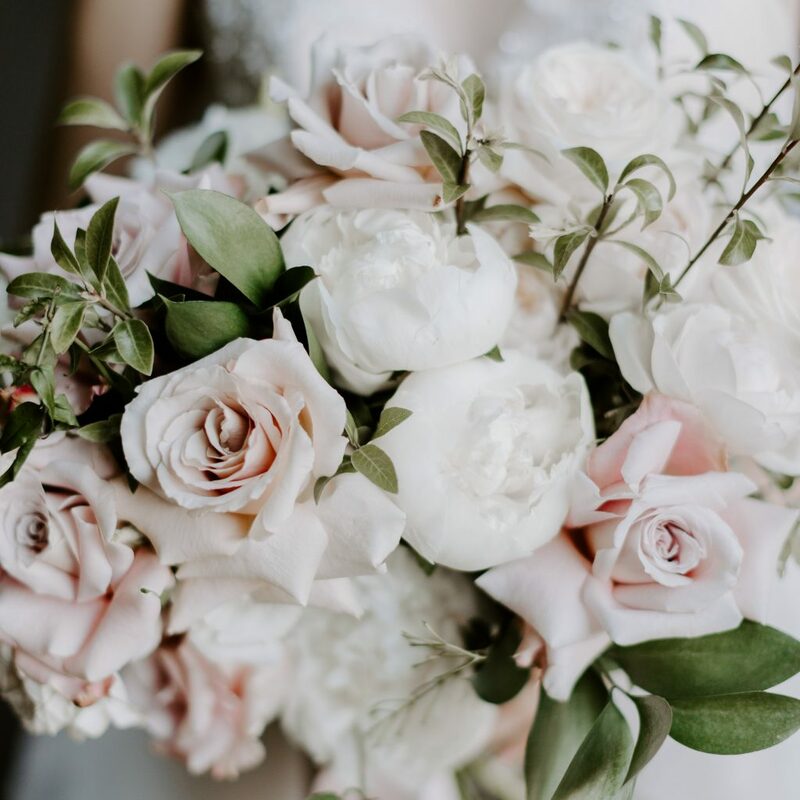 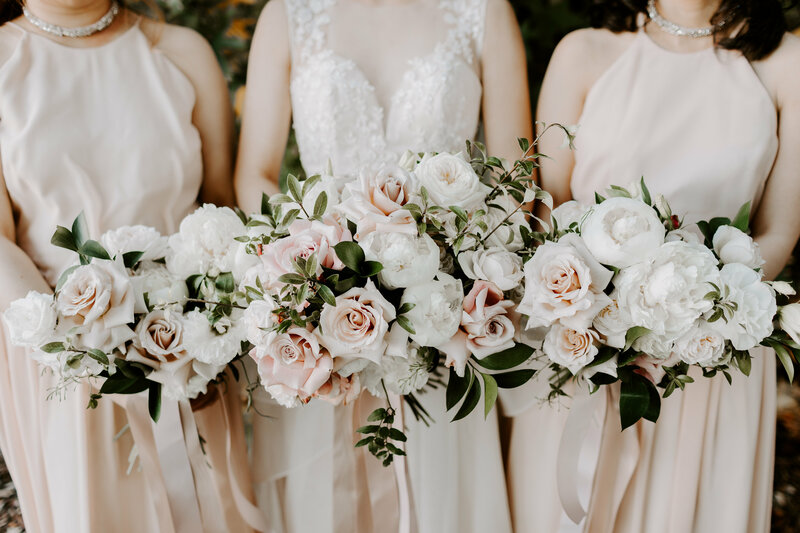 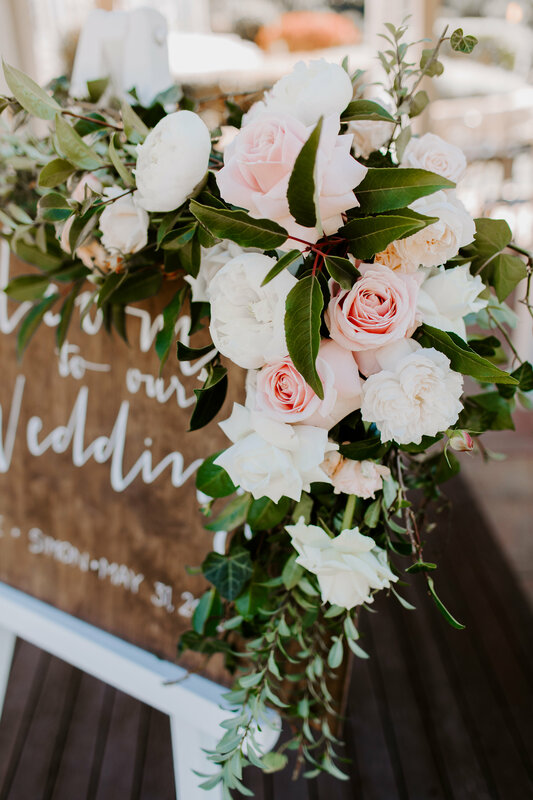 If you love flowers then you will also love Mondo Floral Designs as much as Evonne did. 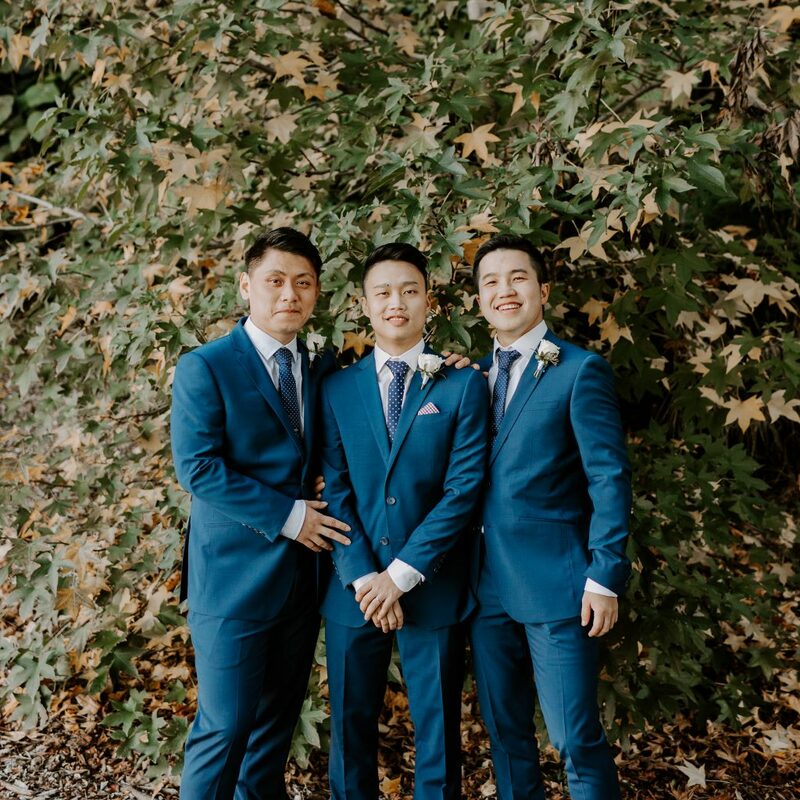 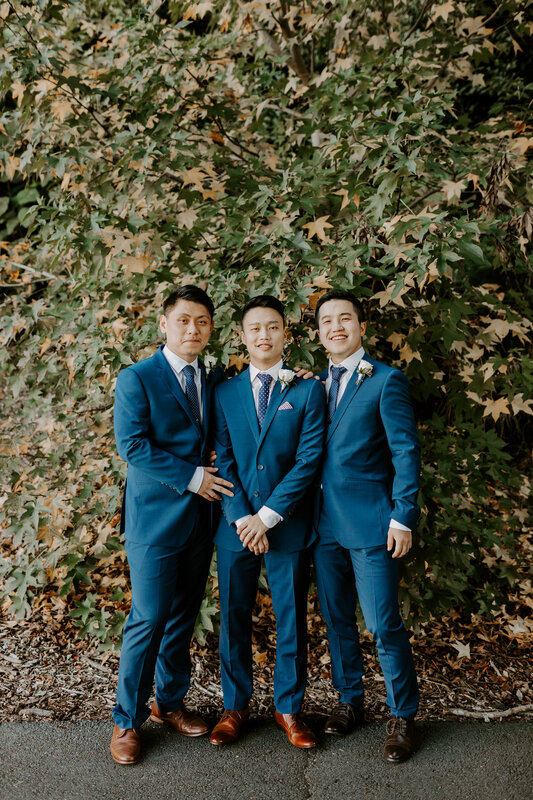 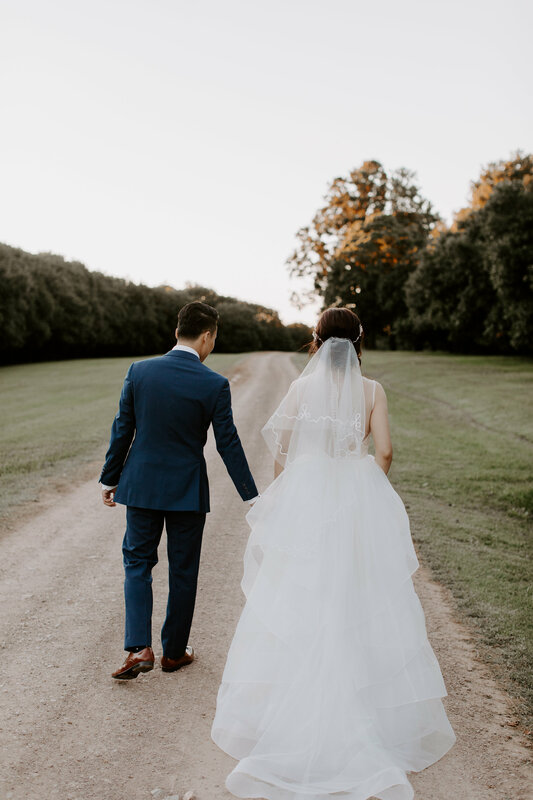 Having been in business for 20 years and named No 1 in Australia for the last 7 consecutive years we know you need to place your trust in what we do and what we can deliver for your day. 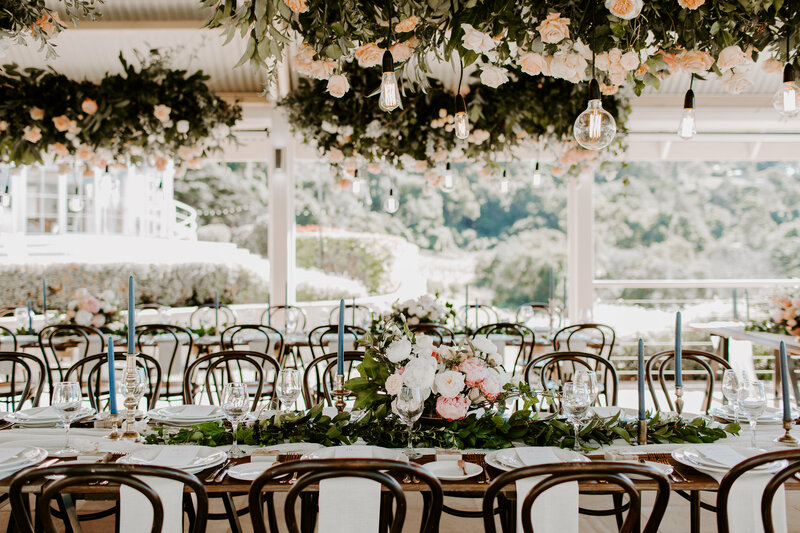 We surround ourselves with the top suppliers in the industry so you can be assured of total quality, professionalism and the love, care and respect you deserve.This creation started at 5am in the morning and was put together in layers of love by the Mondo and Love Birds Team. 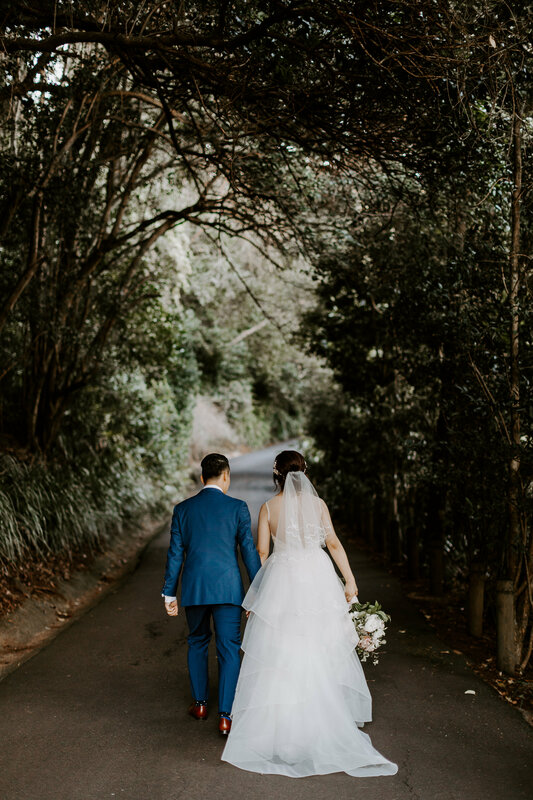 Why do we use these providers? 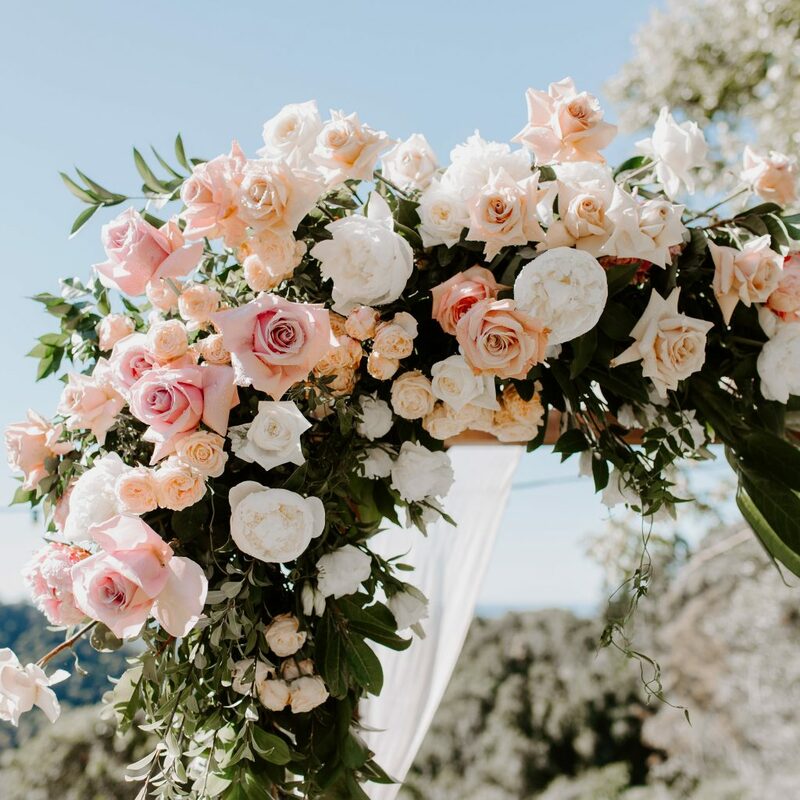 Because we have had a lot of time to source the very best and gauge who can bring you the latest trends and setup in the most timely manner. 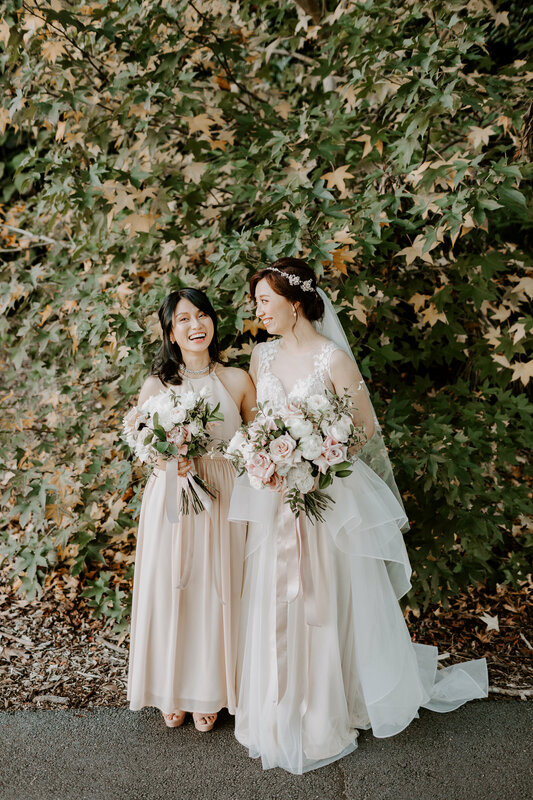 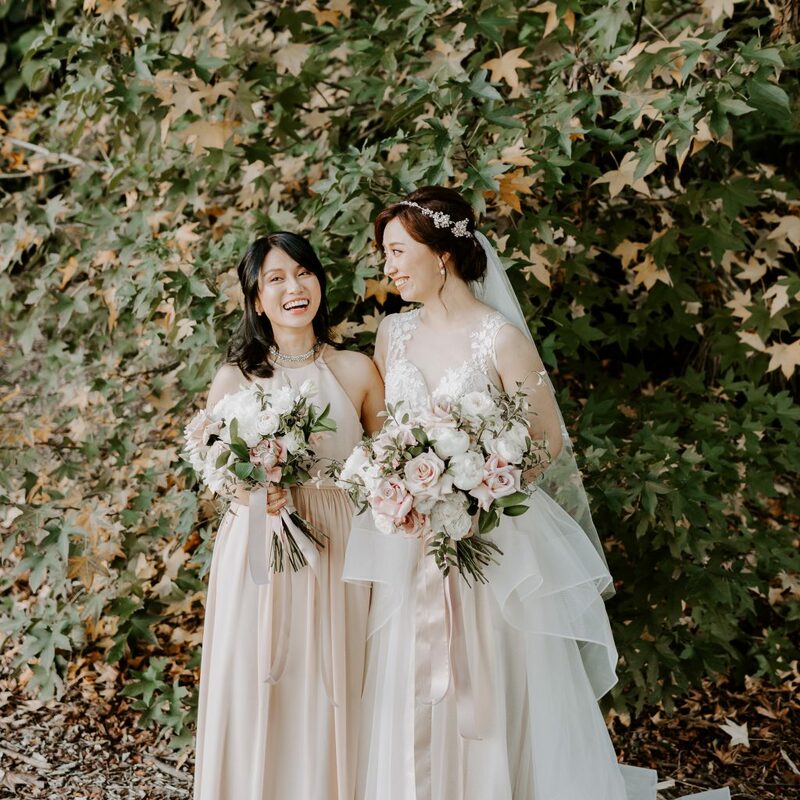 Who can provide professional quote and stay within those parameters plus also be able to bring your creation to life so you do not look like very other wedding but are very individual in your own unique way.These ladies have worked with us for over a decade to exacting standards and know that you want quality and service you can trust. 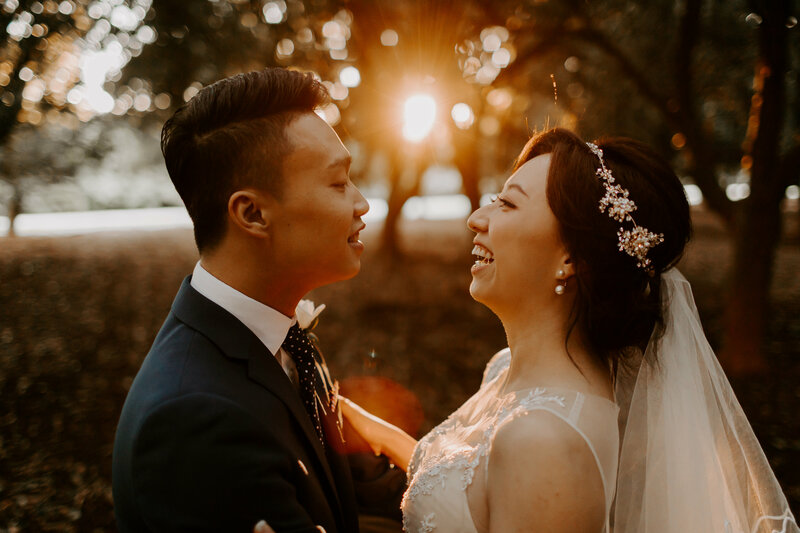 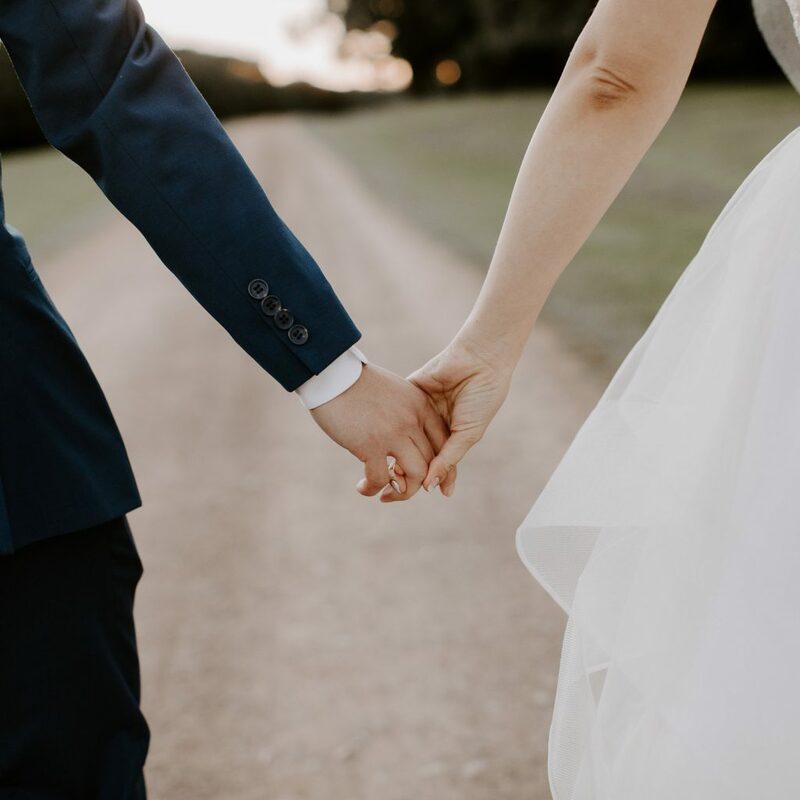 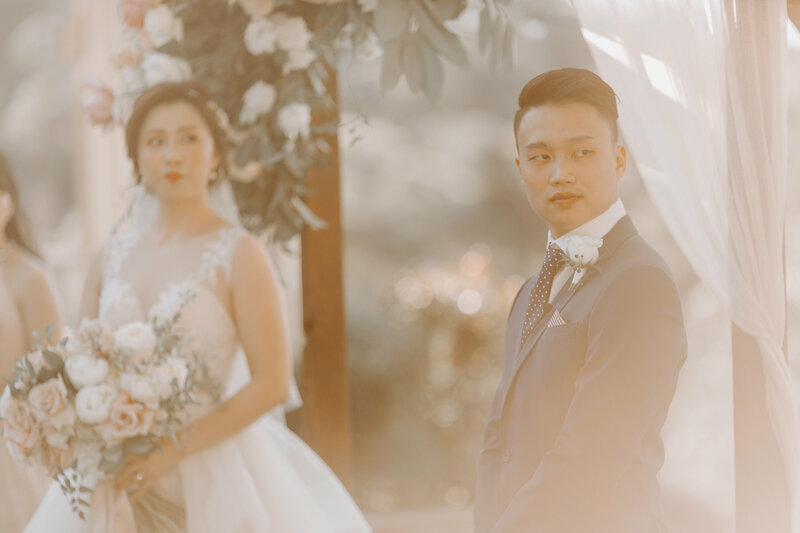 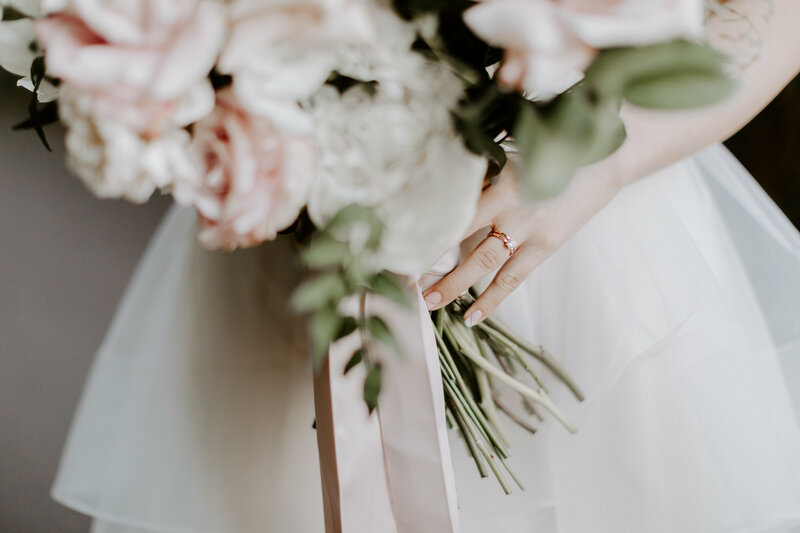 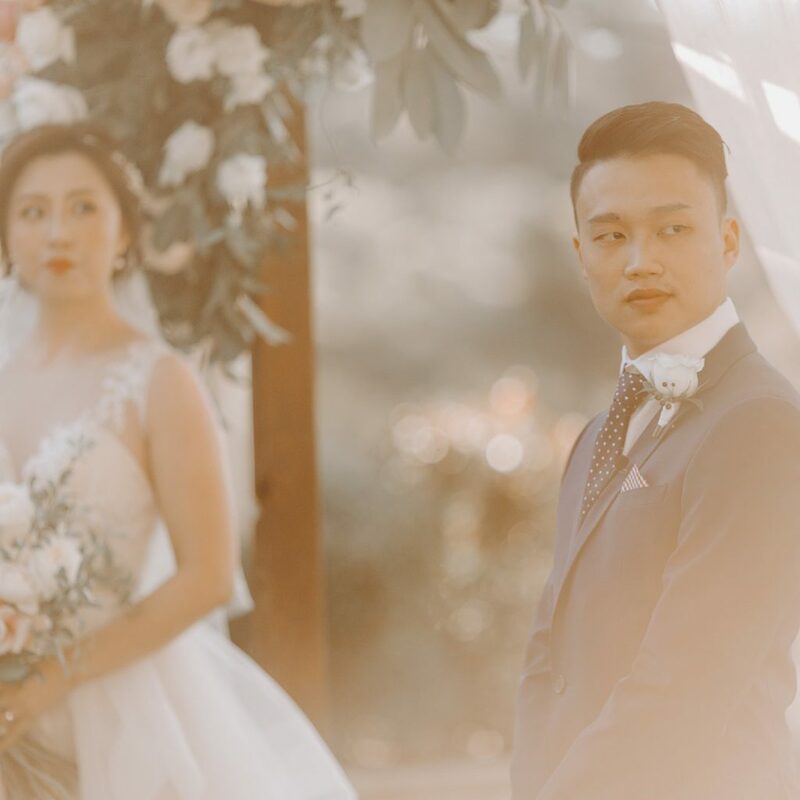 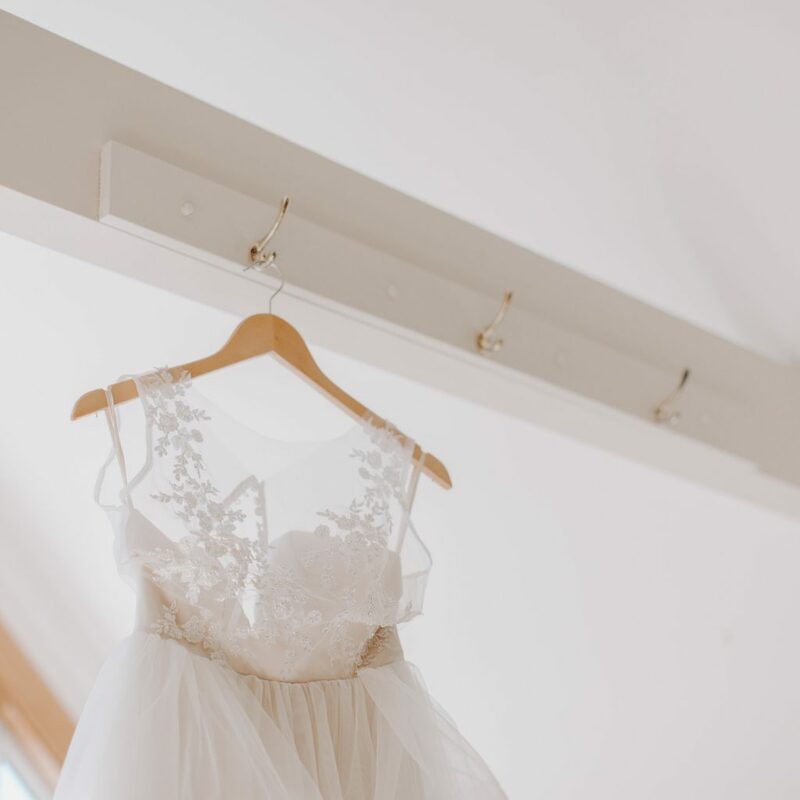 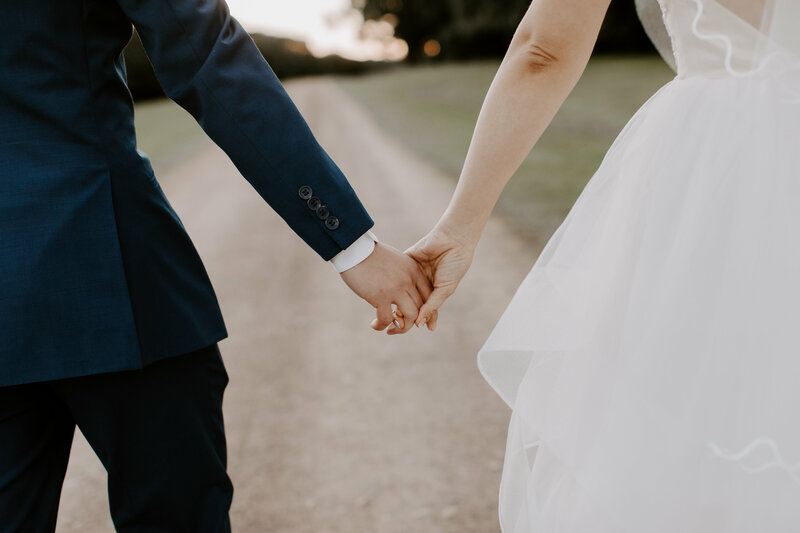 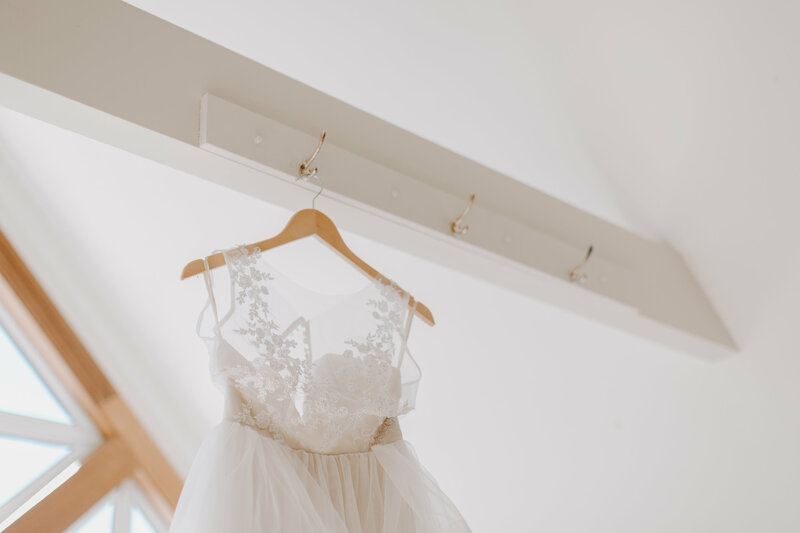 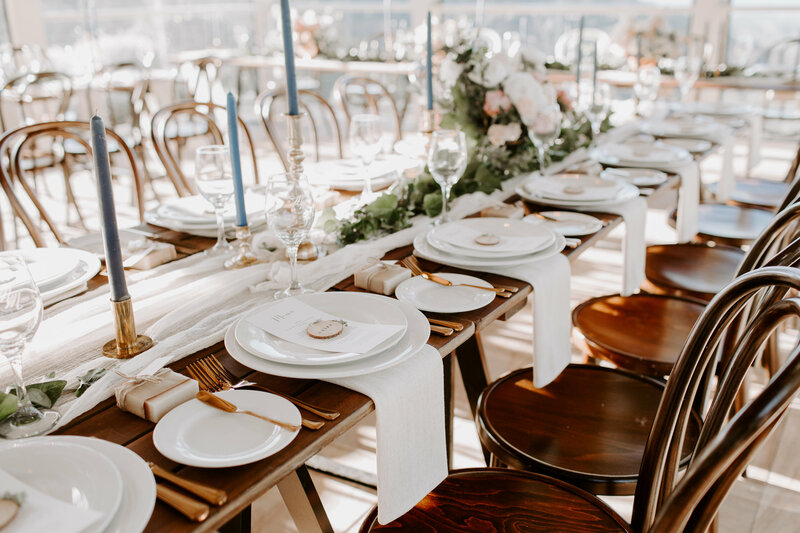 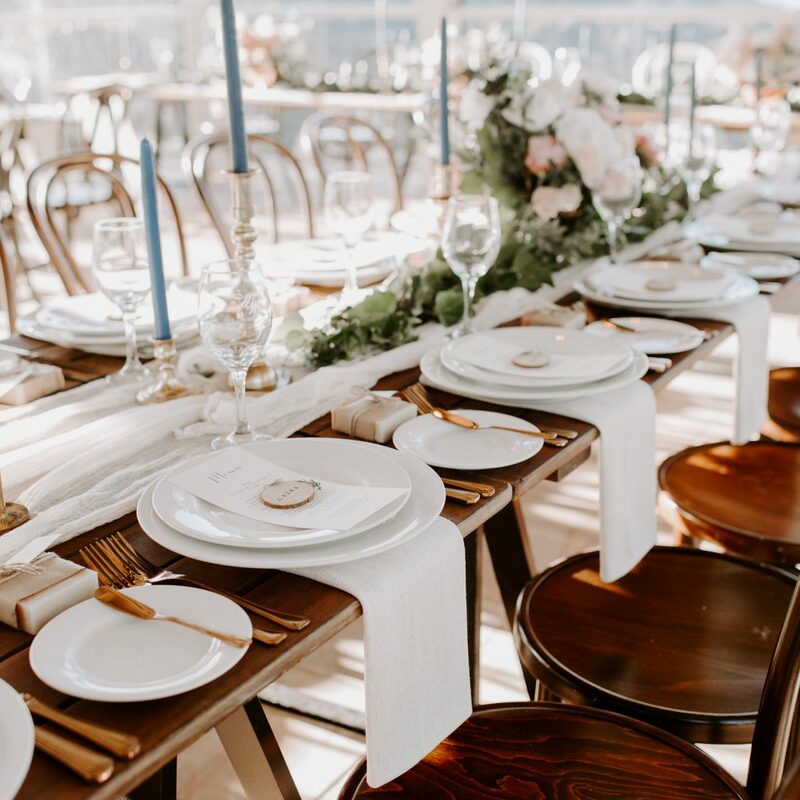 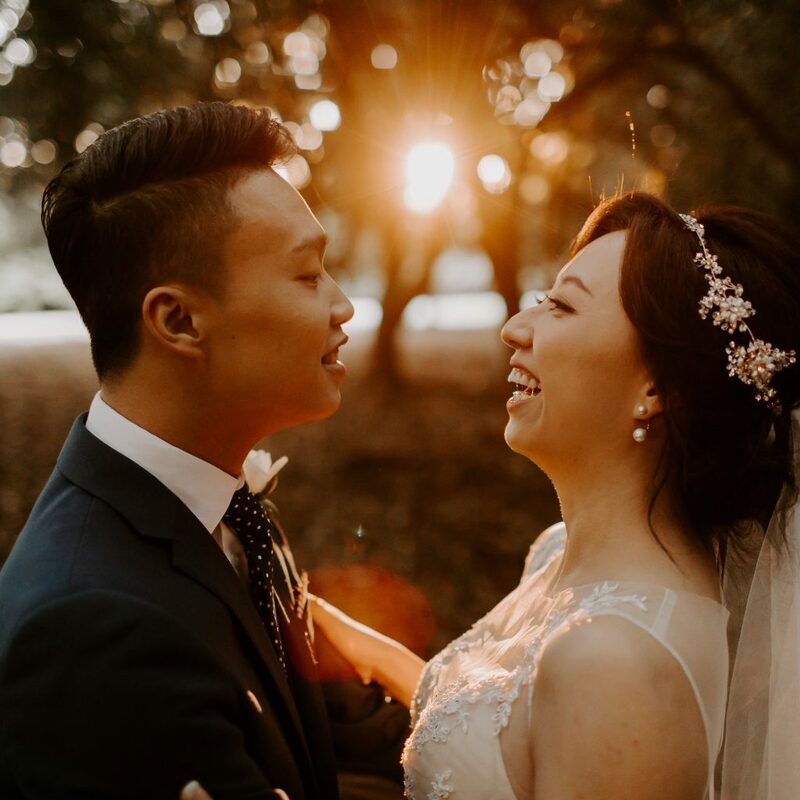 If you are considering an intimate wedding for those special ones you love you to may like to consider our Intimate wedding solutions and add you special style to the planning.